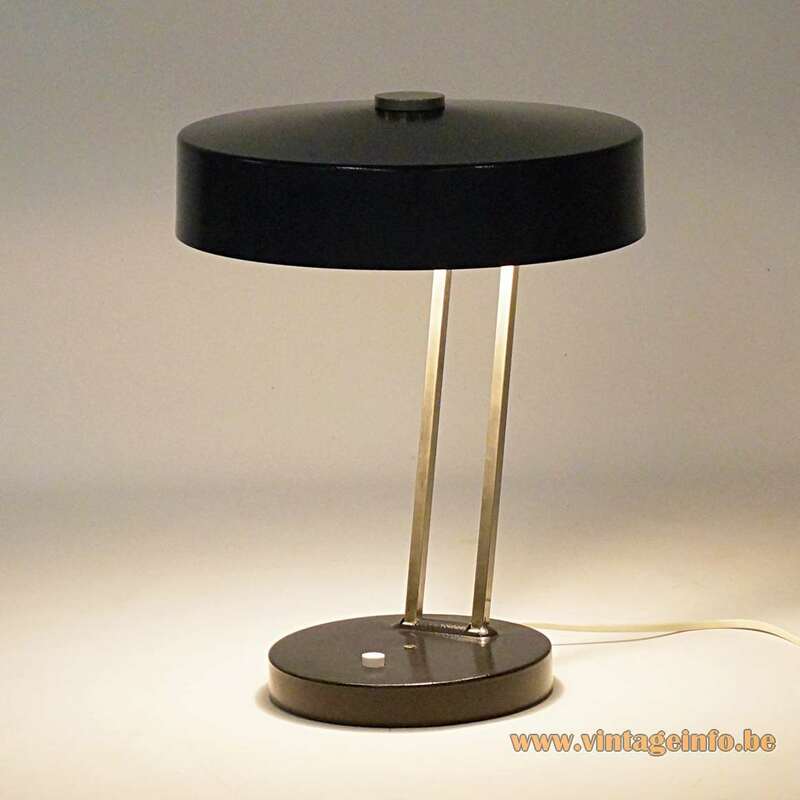 Materials: Black painted aluminum round lampshade. 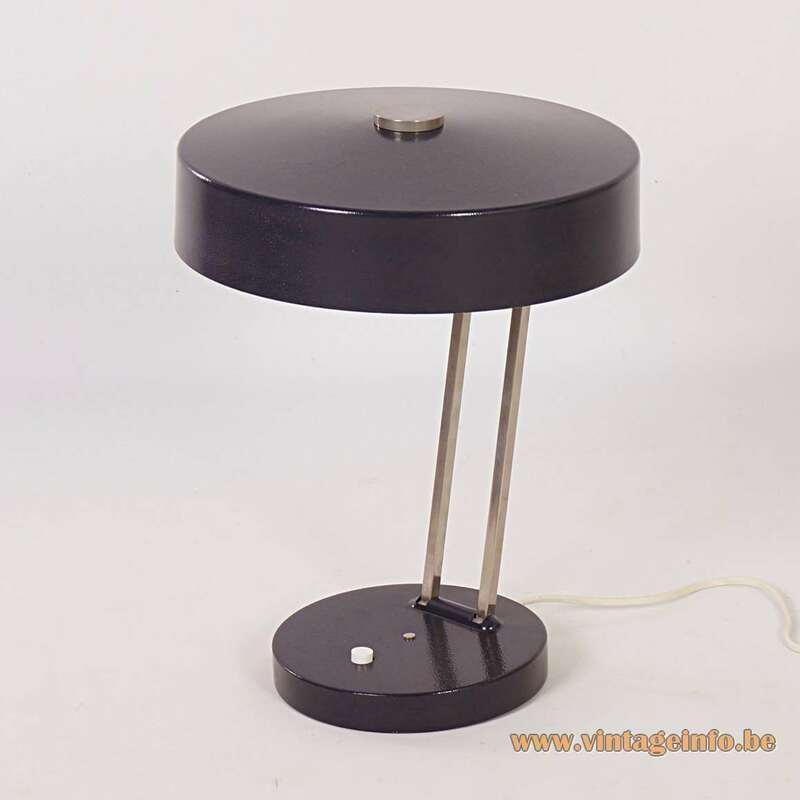 Black painted aluminum round base. Cast-iron counterweight. 2 chromed brass rectangular rods and parts. Metal socket. 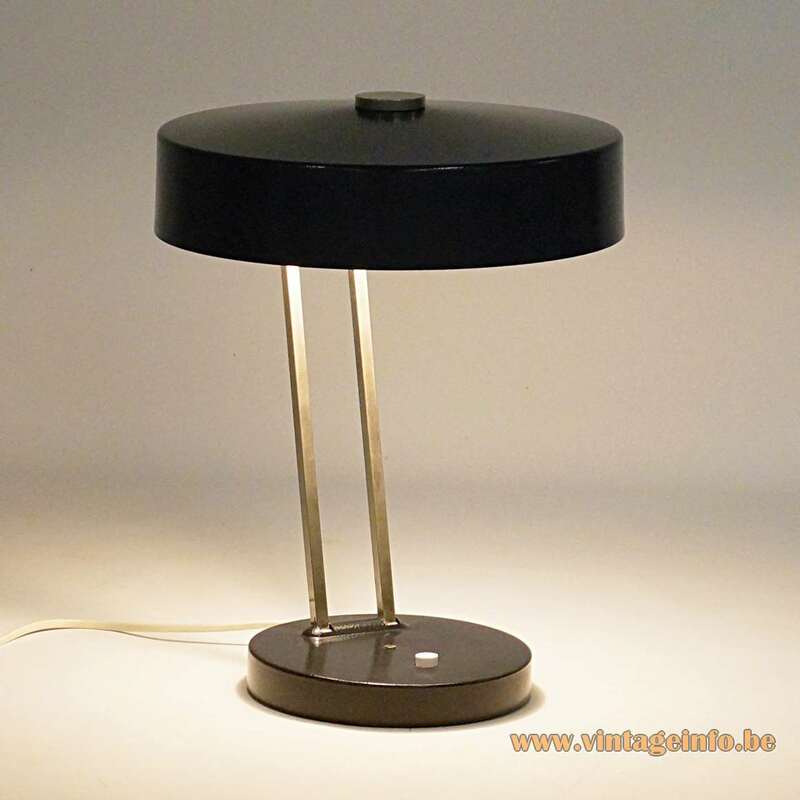 Manufacturer: SIS-Licht Gebr. Lang GmbH & Co., Schweinfurt, Gemany. Other versions: At least also made in white. 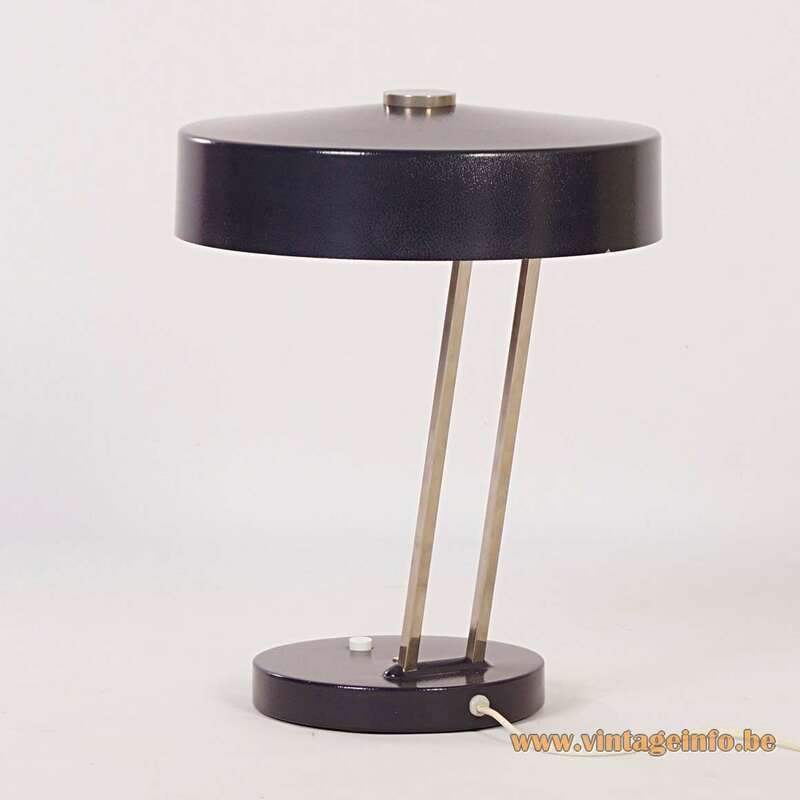 This desk lamp is model 811.70. 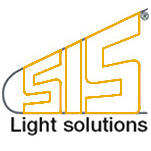 SIS LICHT – Light Solutions was founded in 1924 by Erich Lang and his dad Karl Lang senior. 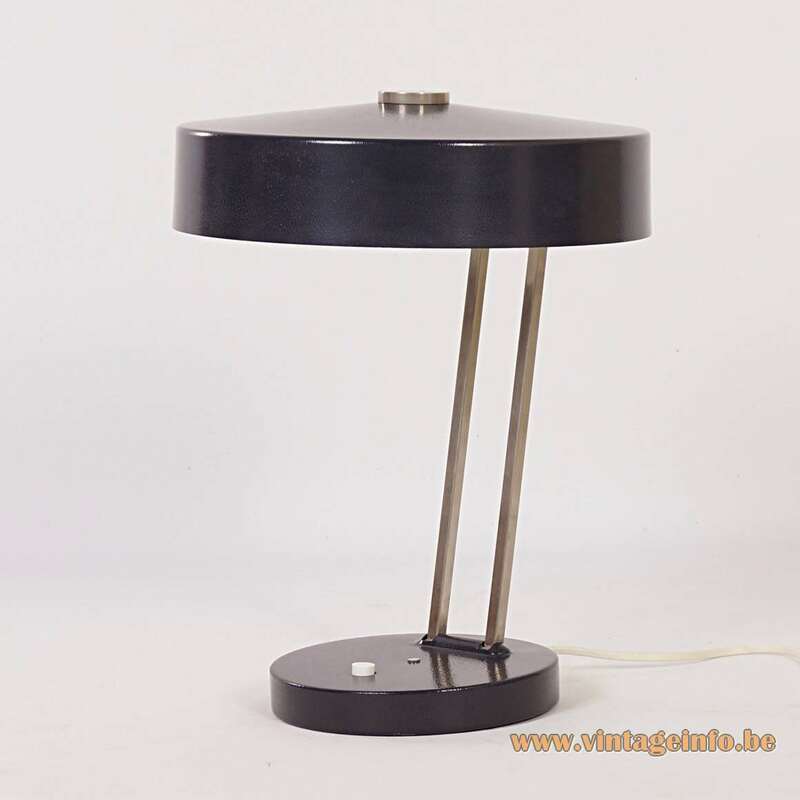 They started a metal industry factory, that had it’s focus on lighting right from the start. The name SIS stands for Sirius Schweinfurt. 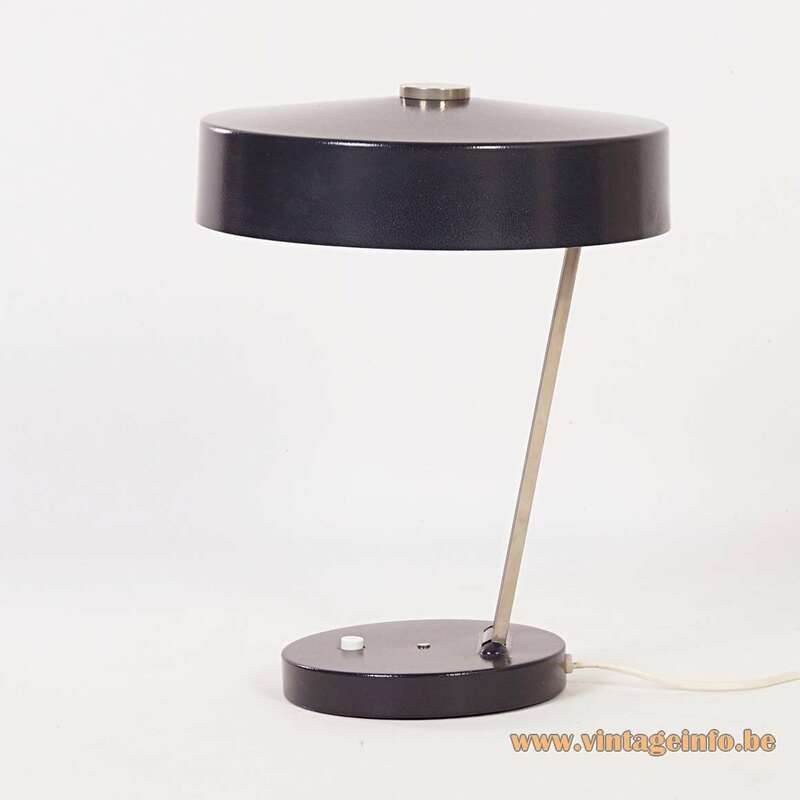 Today, they are producing a wide range of industrial lighting. The company is led by Stefan Lang, the fourth generation to run the family business. Schweinfurt is a small town with a population of some 53.000 inhabitants (2017) in the northwest of Bavaria on the right bank of the Main River. Schweinfurt is known for its metal industry. Schweinfurt is one of the fastest growing cities in Germany and one of the most dynamic cities in Europe in terms of development opportunities. 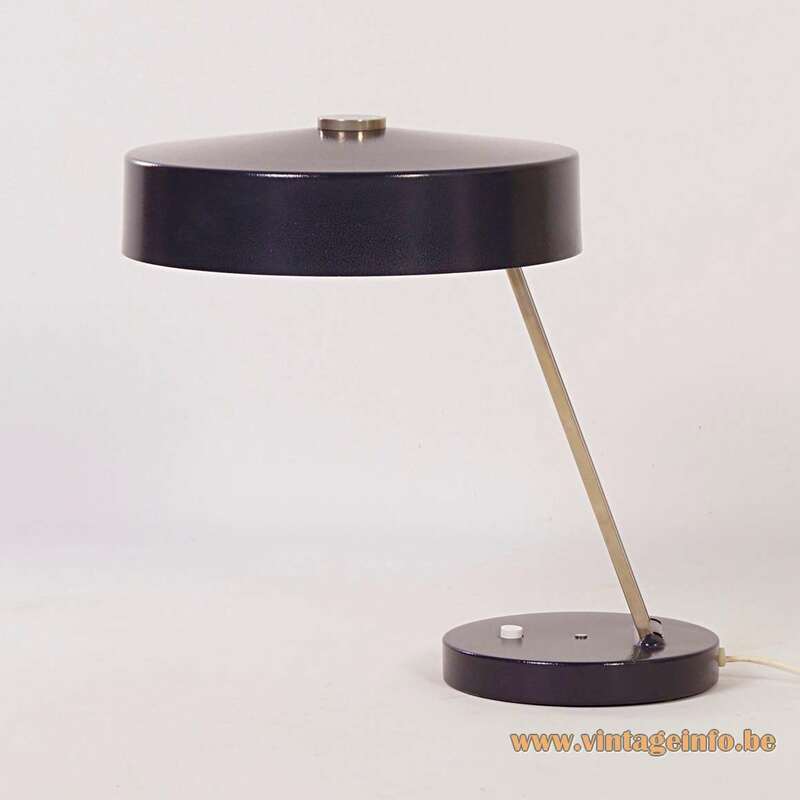 Many thanks to Hans from Ztijl Design for the beautiful pictures, Marjan from Vintage Drachten for the research and Stefan Lang from the SIS LICHT – Light Solutions company for the helping hand and identification.